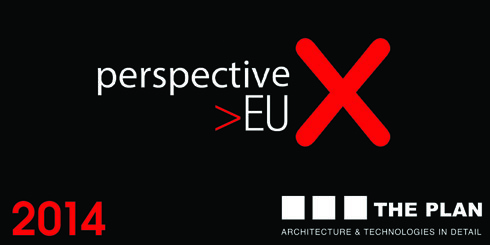 As part of this year’s Venice Architecture Biennale, AP was invited to speak at 'perspective EU 2014' the yearly architectural forum organised by the publication THE PLAN. The fifth edition was held at the Hotel Excelsior, in the Venice Lido. AP, represented by Tom Van Malderen, presented a series of projects and took part in various workshops throughout the event.